How Far is Prime Residency? Prime Residency is one of the residential developments by Aditya Group, Located in Navi Mumbai. 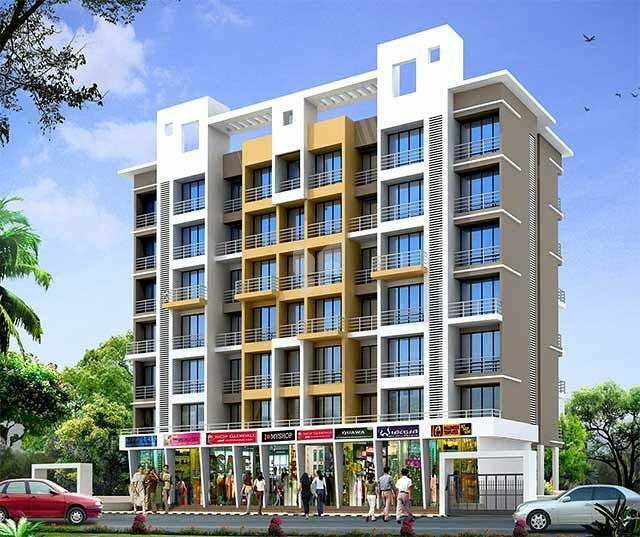 It offers spacious and skillfully designed 1BHK & 2BHK apartments. The project is well equipped with all modern amenities and 24 x 7 security service to facilitate the needs of the residents. Beautiful decorative Granite Kitchen platform with S. S. sink & tiles upto beam height. Concealed plumbing with hot & cold mixer arrangement. Colored glazed tiles upto beam level & good sanitary fittings. Main door with decorative laminate & internal wooden doors. Power coating sliding window with granite moulding. Internal & External reputed make acrylic paint. Underground & overhead watertank with adaquate storage capacity. Special water proofing treatment with china chips.